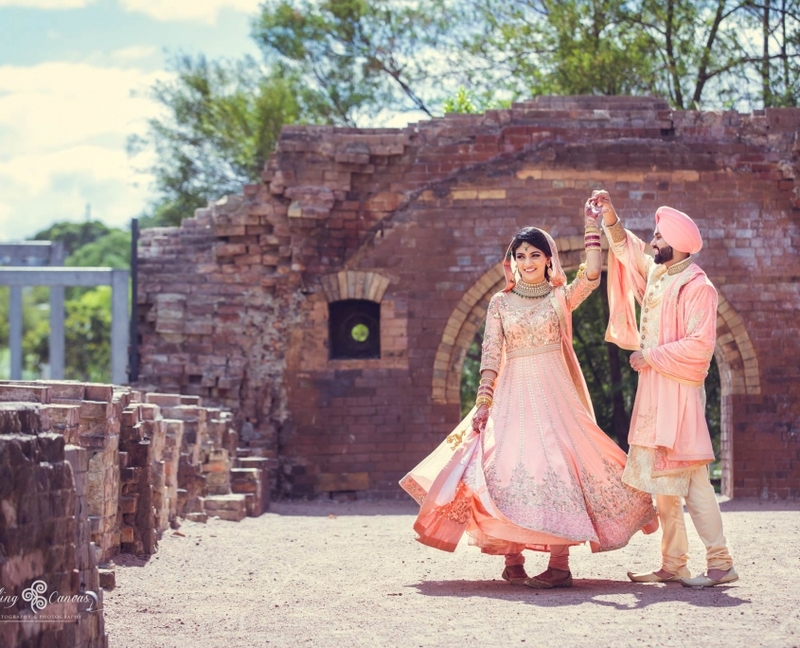 Tia and Gagan’s weeklong wedding celebration was the talk of the town last year when their videos and Instagram photographs were trending everywhere. We are lucky enough to share their beautiful festivities with you today and boy.. what a celebration it was! The beautiful Tia is sharing all the details with us along with some gorgeous photographs. 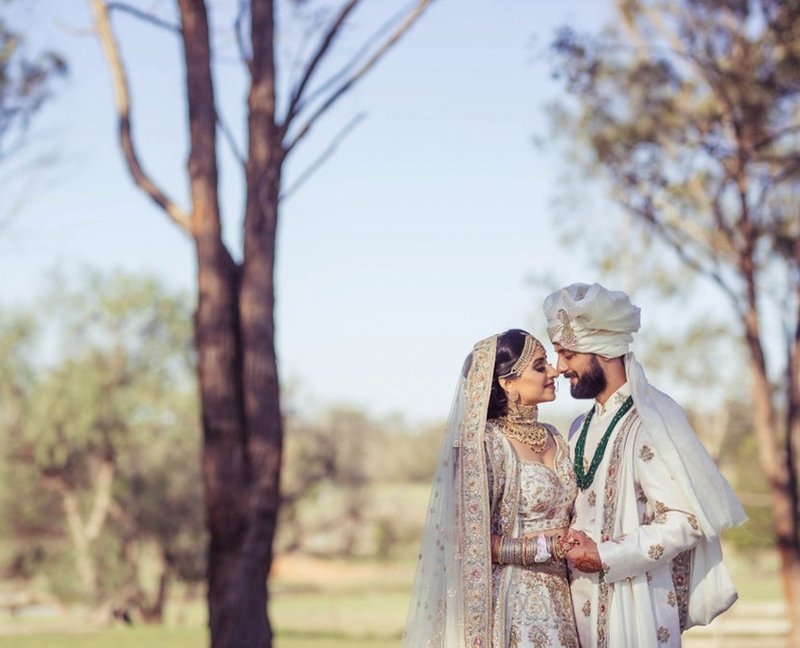 Today’s wedding celebration comes courtesy of beautiful Sydney couple Rachna and Avin who tied the knot on a sunny Spring day at the historic property, Gledswood Homestead. If you’re a bride to be, you are in for a treat. Rachna and Avin’s Spring wedding has been trending on Instagram for several months now. Wedding decorator, Venita of VIP Decorating even mentioned that brides are dying to recreate something similar for their own special day. Today’s Delhi wedding is going to sweep you off your feet. Held at Delhi’s Oodles Farm, Aakriti and Aarohan’s bright and beautiful wedding will colour your world. 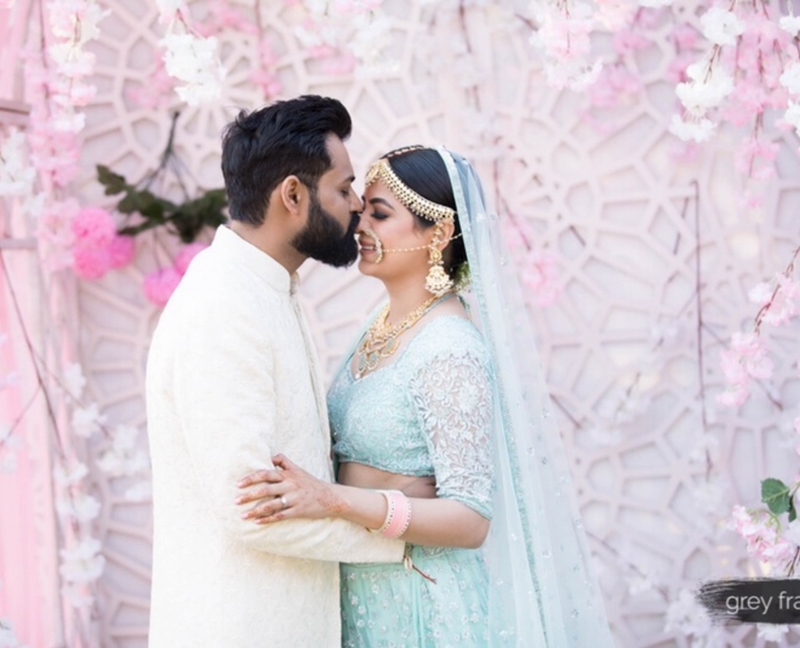 2019 is going to be huge for using bold pops of colour, so perhaps you can take some inspiration from this stunning maharani bride’s wedding hey! For New Jersey couple, Anuradha and Nayan, the dream was to have a beautiful and enchanting Indian wedding and it wouldn’t have been made possible without the help of their wonderful families. We are swooning over the details of this gorgeous wedding. 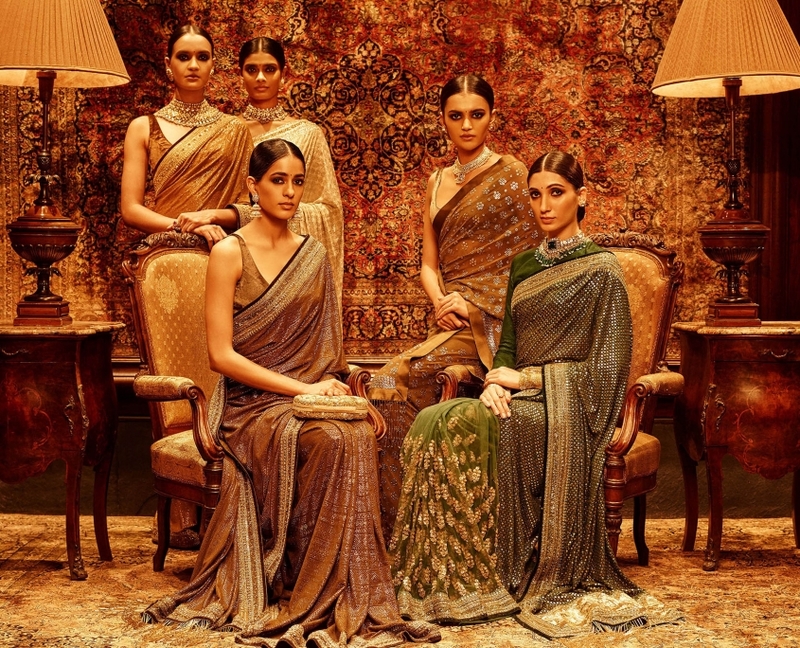 One of the world’s most exclusive Indian wedding show’s returns for its 5th year, the Aashni + Co Wedding Show. A wonderland of bridal and beauty luxe! A few weeks back, I was fortunate to attend my first outing at The Grounds. A popular eatery in the heart of Sydney’s inner west, this rustic institution is a haven for influencers, local and international. 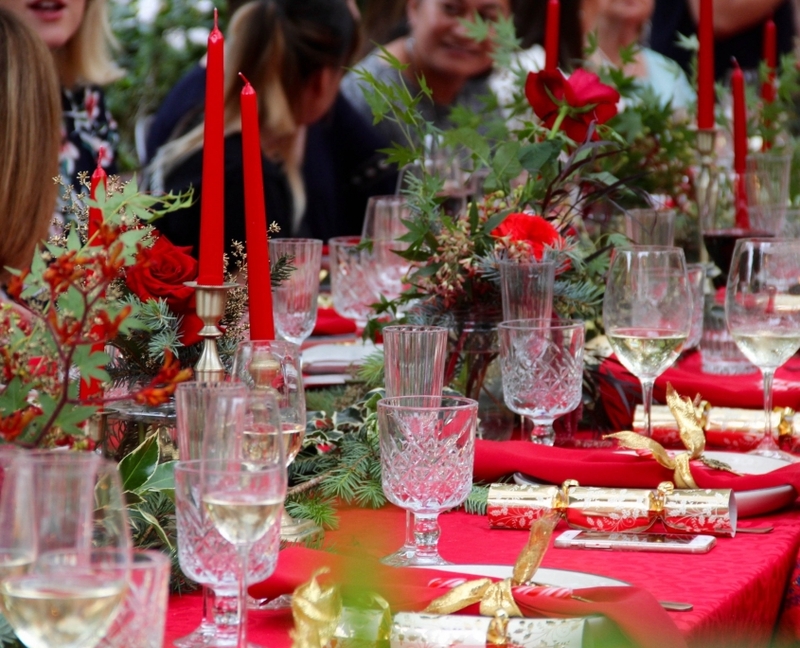 Over the Christmas season, The Grounds hosted a delightful dinner party styling masterclass for connoisseurs of style such as myself. Inspired by Drosselmeyer’s annual holiday party in Disney’s The Nutcracker and the Four Realms and all things festive, the class was presented by Grounds head stylist, Therese Moussa. Go inside all the pretty details here.